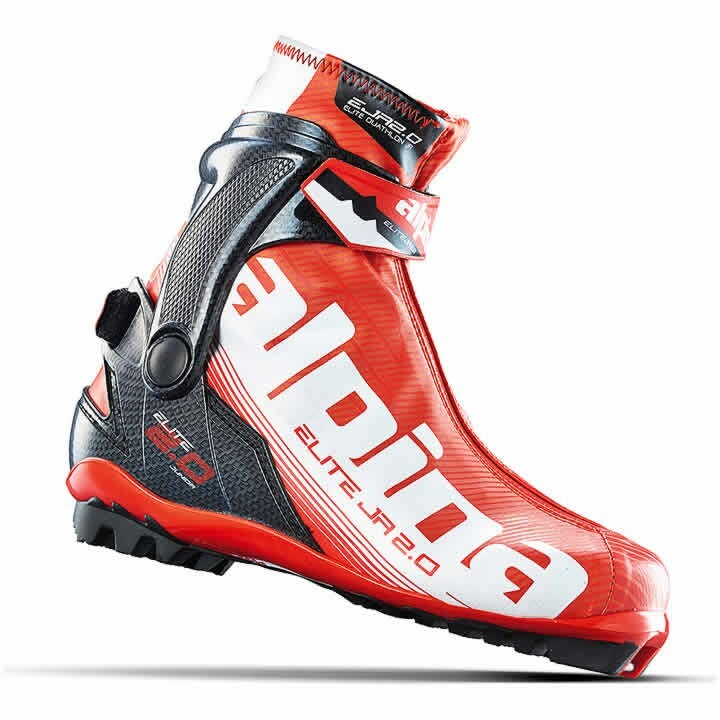 The Alpina ED 2.0 Jr is a combi boot for up and coming nordic skiers. The soft flexing sole makes it a great option for classic skiing, while the SK Cuff provides all the support you'll need for skate skiing. The Thinsulate insulation and Anatomic footbed ensure you are comfortable no matter which discipline you're practicing. NNN R3 PU: First generation racing sole; still offers similar technical and functional characteristics as other, newer soles; neutral foot position. TX-Loop Lacing: The combination of laces and textile bands exploits the friction between lace and loop. This allows the efficient transfer of lacing forces through the entire foot and provides a strong yet comfortable grip between the shoe and the foot. TPU Skate: Thermoplastic polyurethane provides good stiffness and lateral stability, while the power strap provides superior comfort and adjustable ankle grip. TPU Heel Counter: The TPU heel counter provides good grip, stable foothold in the heel, prevents heel movement, and adapts to various foot shapes and heel volumes.